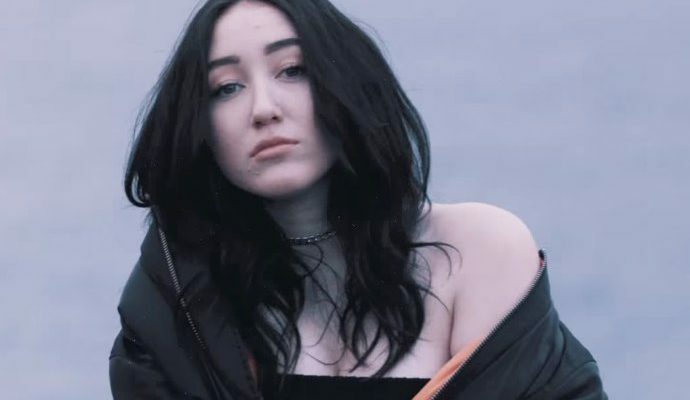 It’s a funeral affair in Noah Cyrus‘ new music video Again. The song is reminiscent of Make Me (Cry) definitely cementing her sound. Perhaps the cemetery scenery is a metaphor for the death of a relationship or maybe we’re looking too much into it. Even if we are wrong, the gloomy element in the track and music video is undeniable. The track surprisingly features rapper XXXTENTACION. It’s a risky move for Cyrus to include the controversial Florida rapper, who was recently charged with allegations of domestic abuse. Earlier this year we spoke to Noah over the phone and she discussed the music path she has taken as well as some of her plans for the future. For the entire interview click here.